*2018 Season Recap – Jason finished at 90% on FGs, 5th best in franchise history and was named to the PFWA All-Rookie Team. *10/14/18 Update – Jason hit his first NFL career game-winning field goal (47) in overtime to propel the Dolphins over the Bears. He also booted a 50 and 25 yard field goal and a pair of PATs in the win. 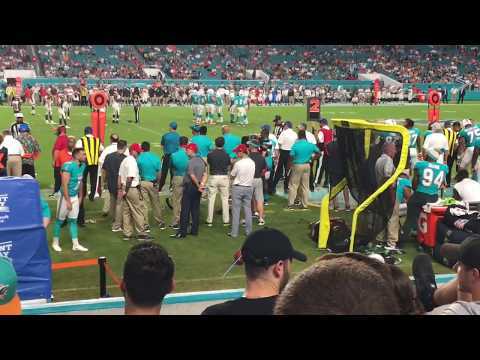 *09/01/18 Update – Jason Sanders makes 53-man roster and will be Miami Dolphins starting kicker for regular season opener. 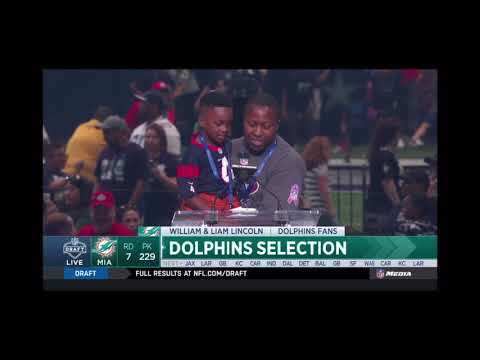 *4/28/18 Update – The Miami Dolphins, with the 229th pick in the 7th round of the 2018 NFL Draft, selected Jason Sanders! 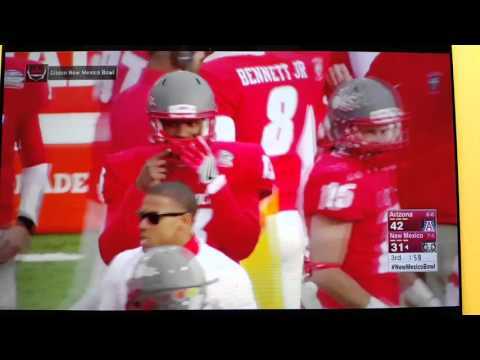 *2018 Post-College update – Jason Sanders is NFL READY. 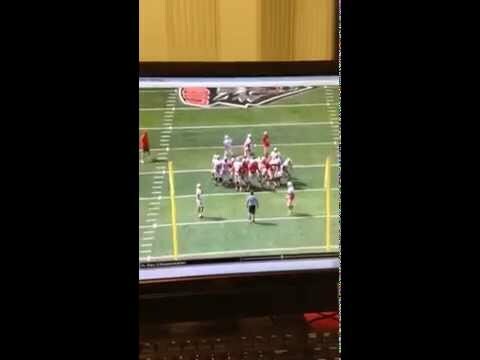 *2017 College Senior year update – Jason Sanders is the best kickoff kicker in College Football and one of the best field goal kickers around. He led all of college football (FBS-FCS-D2-D3-etc) on kickoffs for touchbacks % as a junior (going into last 2 game was at 89+% and finished at 83%). 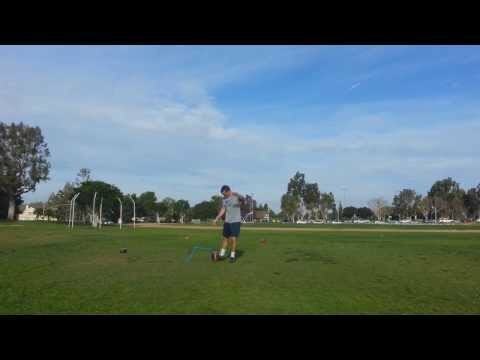 He did it again as a senior finishing up just over 81%. He finished up 111/112 college career PATs, and 81/85 (3 blocks) in High School. 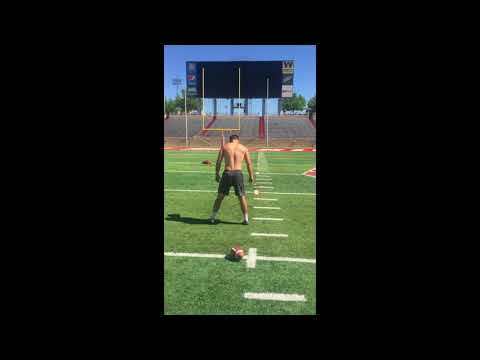 He hit a monster 53-yard game winning field goal during his collegiate senior season on 9-23-17. 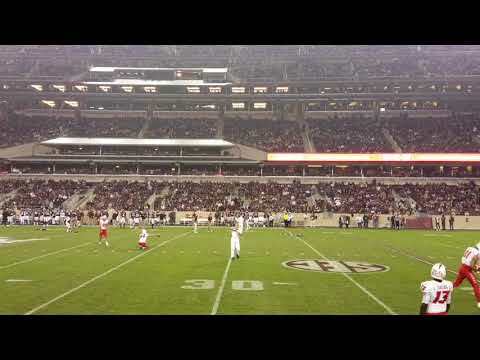 He’s played in some of the biggest venues including Kyle Field (99,000 in attendance on 11/11/17) at Texas A&M and has performed well and enjoyed the big game atmosphere. 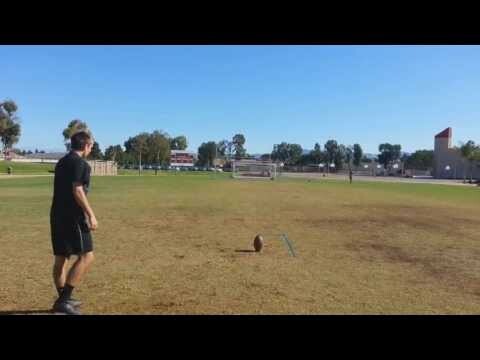 He has the leg to make 65-70 yard field goals and routinely hits kickoffs 70+ yards with 4.1-4.2 seconds hang-time. I’ve seen him kick many kickoffs over 4.4 seconds and distances up to 80 yards. His leg is freakish, but his ability to stay calm & poised is what impresses me the most. 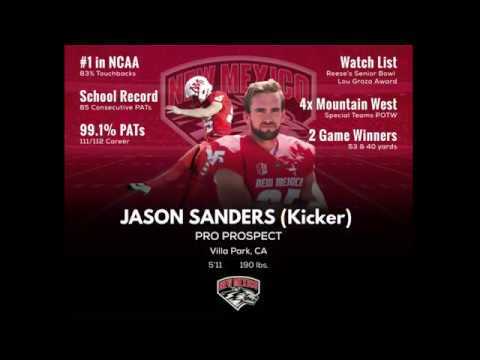 I believe NFL prospect Jason Sanders will not only make it into the NFL this year, but will thrive for many years to come. 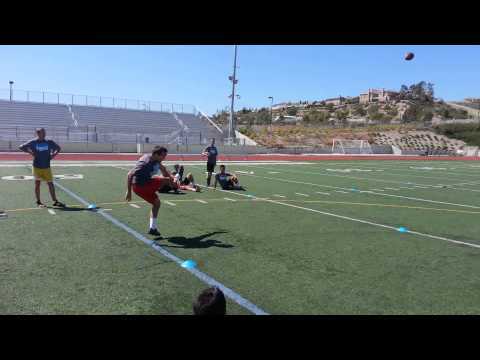 *High School notes – Jason came into the 2013 season well known by the LA Times & OC Register as he was 2012 All-CIF Southern Section Punter and All-County & All-League Kicker. 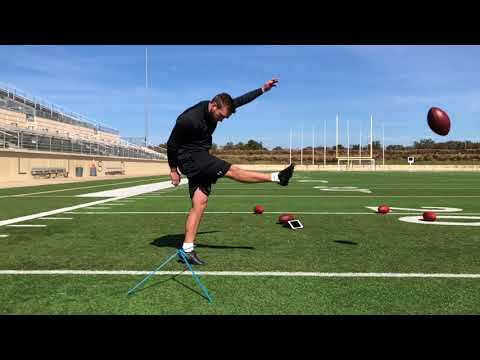 He connected on a 50 yard field goal as a Junior and did that again this year. He also set a school record with 4 field goals (45, 41, 32, 31) in one game. 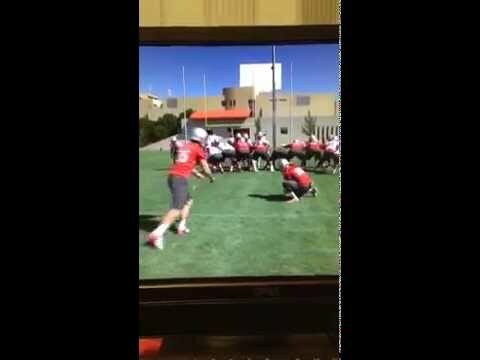 Jason Sanders already kicks field goals off the ground. 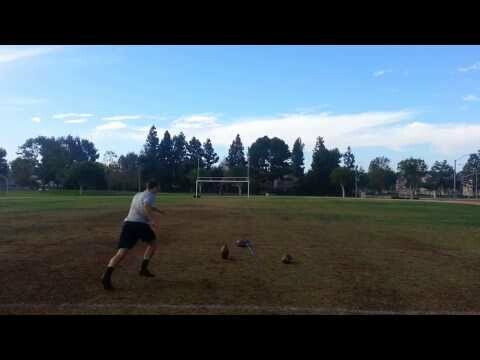 He’s a D1 ready kicker who can also punt. 2018 NFL Rookie Season: Only 2 misses were 46 and 47, with a long made of 50. 2018 NFL Preseason w/ Miami Dolphins: FGs Made (56, 42, 33, 32, 29, 29, 23). FGs Missed: 53, 53. 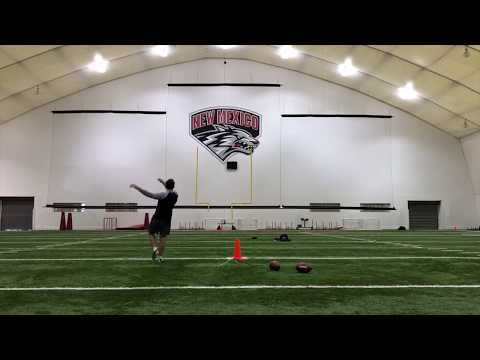 Senior: #1 Touchback % in College Football – 85%. 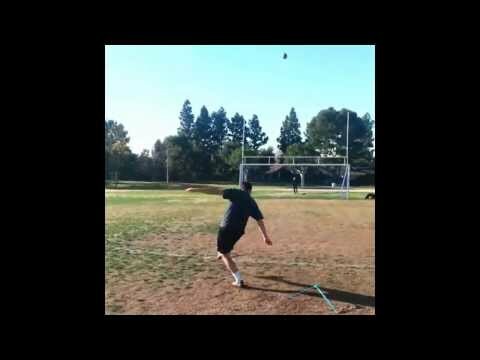 53 yard game-winning field goal. 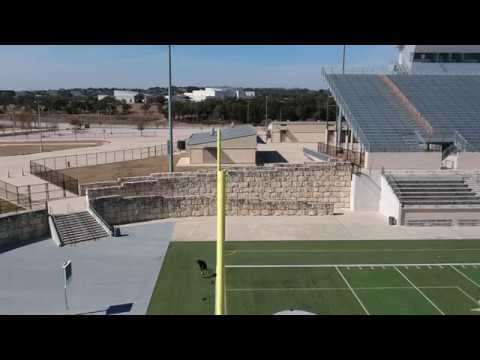 Junior: #1 Touchback % in College Football – 83%. 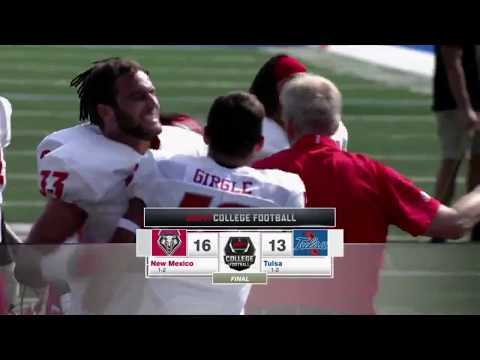 Hit a 49 & 51 yard FG vs Air Force & Col St in < freezing temps. Freshman: Exclusively handled kickoff duties. Avg. 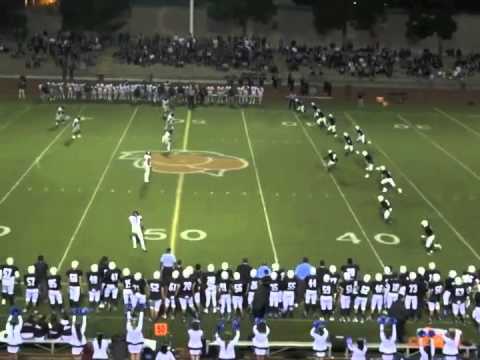 opponent starting yard-line was defensive 24 yard line.